Back in October 2014, I wrote a review of French Illusions by Linda Kovic-Skow. 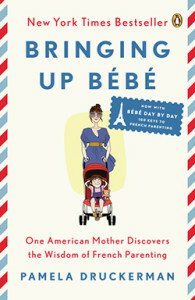 The memoir related Linda’s disastrous experience as an au-pair in the Loire Valley. Now the author is back with a sequel. French Illusions: From Tours to Paris starts right where the first book ended and tells the author’s adventures as a student in France. Linda still dreams of becoming a flight attendant and is determined to learn French. 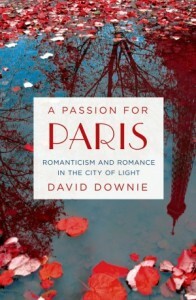 All she has to do is find a place to live in Tours and enjoy her time in France. Of course, not everything goes according to plan, especially when her boyfriend, back from a trip to Morocco, makes a surprising announcement. French Illusions: From Tours to Paris is a fun and entertaining read, although a bit terrifying. Based on the diary Linda kept during her stay in France, her experiences could be anyone’s worst nightmare. Alone in a foreign country, she couldn’t help being vulnerable. 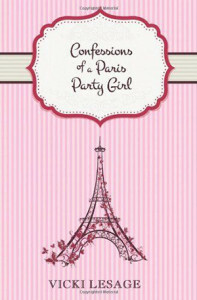 From money problems to boyfriend issues, she went through a lot during her 8 and a half months in France! 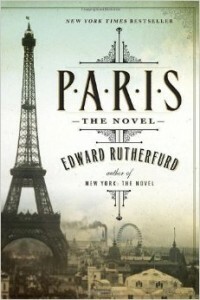 I thought the book was well written, and short chapters allowed the story to unfold at a good pace. In addition, Linda’s love for France was evident, but it was interesting how she fell for men who were actually not French. Maybe she felt she had more in common with them because she was a foreigner herself. Too bad she didn’t get to live the full French experience! 😉 In the end though, I really enjoyed her book as it reminded me of the travel adventures of my youth, and it was easy for me to identify with her. Linda Kovic-Skow didn’t become a flight attendant after all, but her stay in France taught her a lot and made her more mature. I’m just grateful she chose to share her experience with us through her memoir. 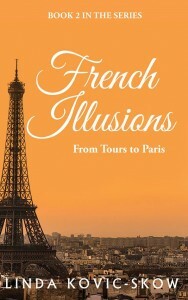 French Illusions: From Tours to Paris was sent to me for free in exchange for an honest review. The author is originally from Seattle, but she now lives in Gilbert, Arizona, and spends summers on a boat in the San Juan Islands. She needs a quiet room to work, and she tries to write 2 pages per day. When she got back from France, Linda worked for a tour company for a while and eventually got a business administration degree.